We even got to play a quick demo at TGS this year! At first, we had no idea what the game would play like, but thanks to the demo and the new gameplay trailer, we found out that Project JUDGE is basically Yakuza but with a sprinkling of LA Noire. 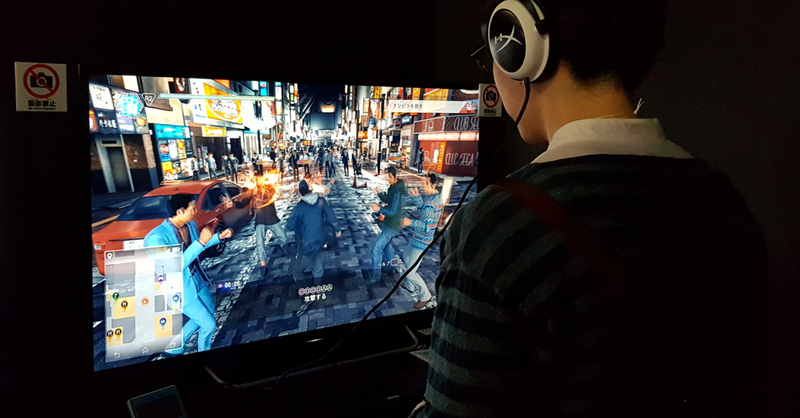 The Project JUDGE trailer showcased different kinds of gameplay ranging from beat ’em up-style combat to various kinds of detective work. Given that the game is billed as a “courtroom thriller,” Project JUDGE will most likely be driven heavily by its narrative. 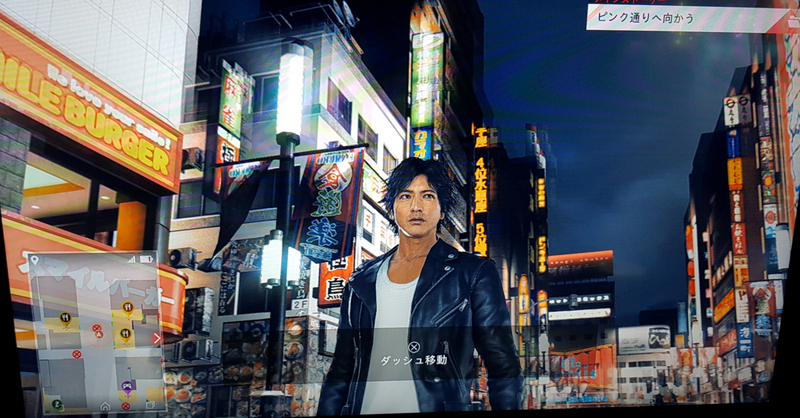 I was able to play through a 25-minute demo of the game at Tokyo Game Show 2018, and it included a few combat portions and a detective-work part. 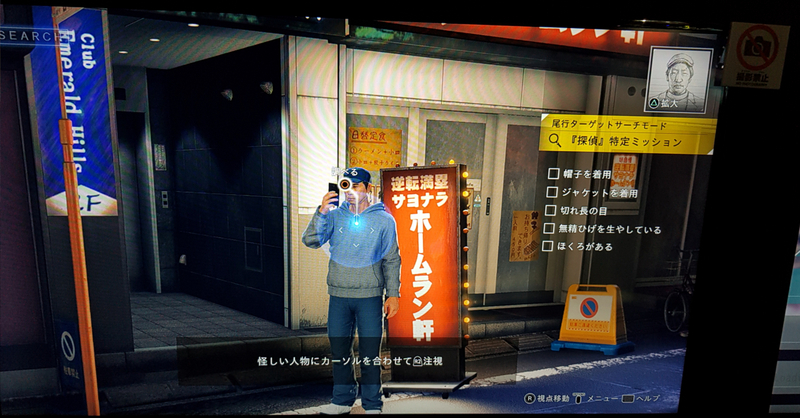 Combat-wise, Project JUDGE feels very much like a Yakuza game, but with some cool new moves! What’s interesting about Project JUDGE though isn’t the combat, it’s the various kinds of investigative work. Players take on the role of a detective (played by famous Japanese actor Takuya Kimura) as he goes on, well… investigations. 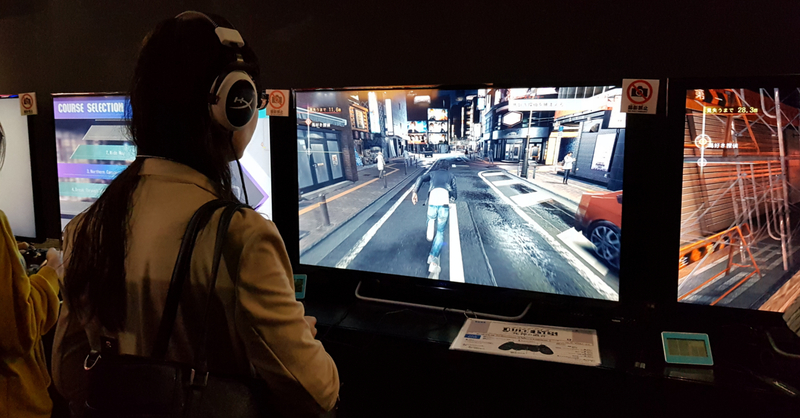 Honestly, we don’t know much about the story of Project JUDGE as of the moment, especially as the demo we played was in Japanese. Even without knowing much of anything about the story, I still found the detective parts compelling. From what I understood, the first part of the demo had the player tail a certain criminal and catch him. Though of course, you have to keep a certain distance from the criminal, all while not letting him go too far off. After some time tailing the baddie, the detective gives chase (complete with some quick-time events). Once the criminal is cornered, you’ll be plopped into another beat ’em up encounter. 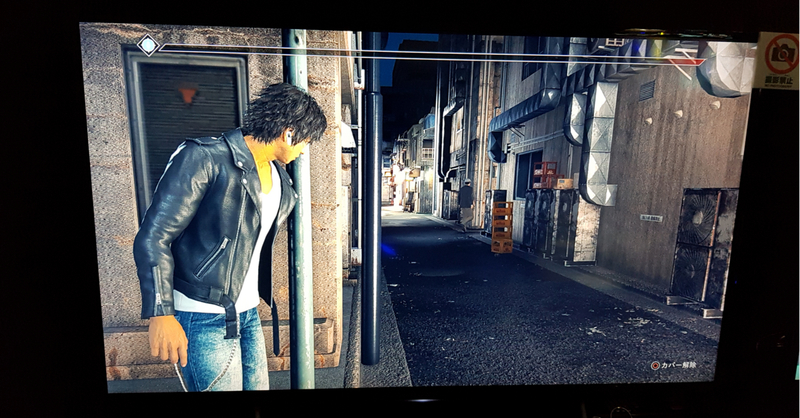 The gameplay loop should be familiar for anyone who has played a Yakuza title, though the detective angle is an interesting twist. 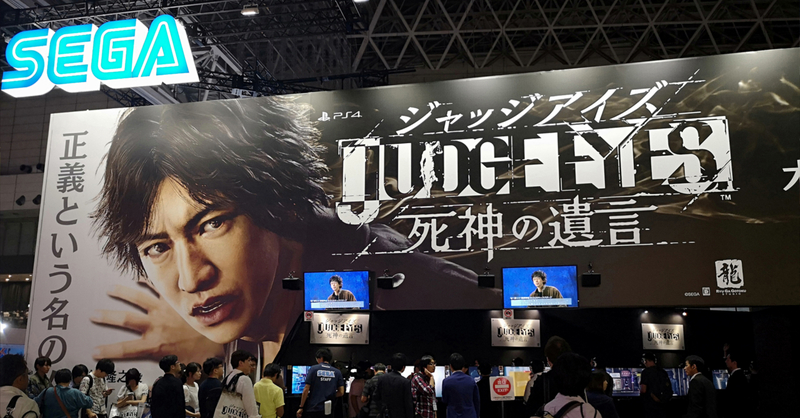 For fans of the Yakuza series, Project JUDGE is definitely a game to watch out for! But for those who aren’t too familiar with the series, or not fond of story-driven games, you should probably wait a bit after the game releases before getting it. While I had a good time with the demo, I do believe that the story will make or break this game; but from the looks of it so far, it should have a riveting tale to tell. Not to mention that it has one hell of an opening movie! 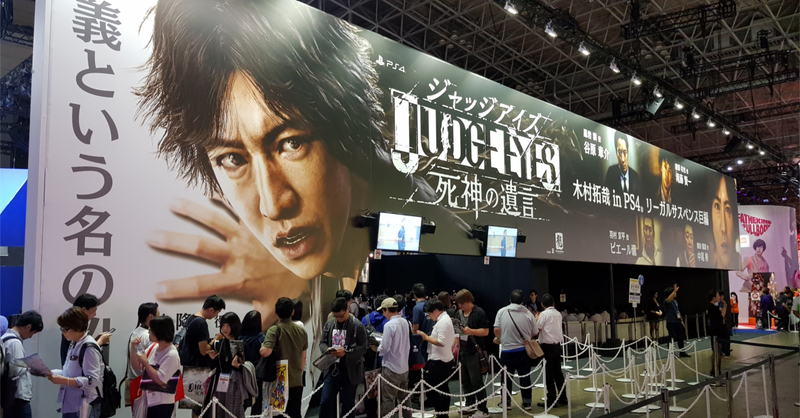 Project JUDGE will be released exclusively on the PlayStation 4, with an international English language release slated for 2019.